Ari Stiles is a Conference Organizer. Before that she was a SXSW Staffer, a University Webmaster, an Art Director, a Newspaper Production Manager, a Graphic Designer/Illustrator/Photographer, Variety Show Writer, Documentary Production Assistant, Live News Director, Reporter, Experimental Video Maker and Storyteller. She has been teaching Yoga since 2007, and has coordinated the SXSW yoga program since 2009. 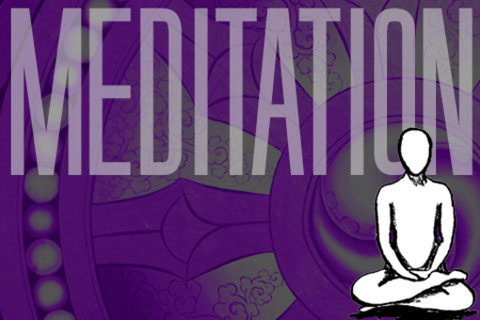 Meditation classes were added to the SXSW schedule in 2013 and became an instant hit. Every day she works to get great information out to the Web community in an effort to build a Web that is useable, accessible, efficient and beautiful. She is passionate about creating conference and continuing ed experiences that are interesting, inclusive and timely. Through Environments for Humans, the conference company she created with partner Christopher Schmitt, Ari has helped more than 250 experts share hundreds of hours of design and development sessions with thousands of Web professionals around the globe. She is humbled by the great teachers in her life and grateful to anyone willing to share what they know.